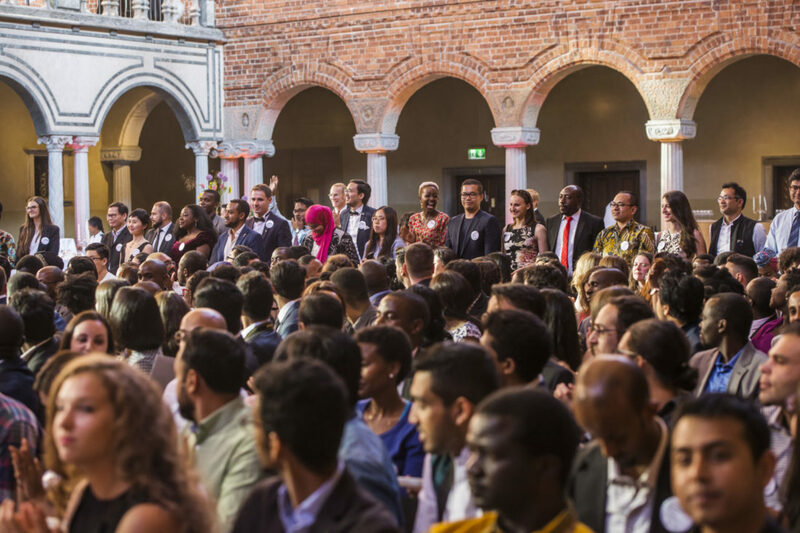 The application period is still going on, and many of you might be wondering if and what to study here in Sweden. 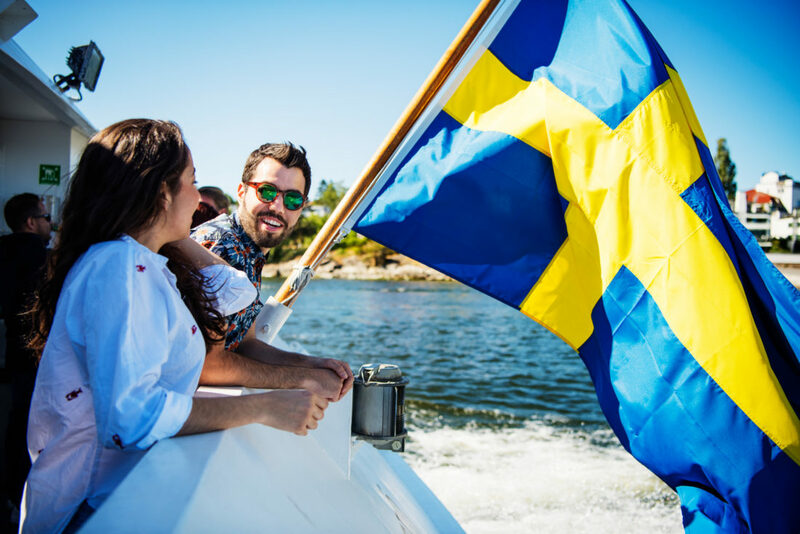 Sweden offers a lot of interdisciplinary programs, that are a mix of several things, or simply something you have never heard of. Just scroll through the list of us ambassadors: Environmental Engineering and Sustainable Infrastructure, Global Studies, Strategic Communication, and last but not least Applied Ethics. What are those masters? And are they suitable for you? 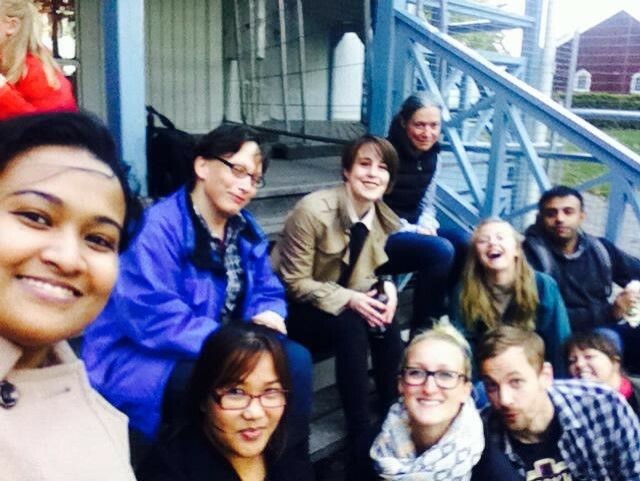 In this post I want to introduce you in more detail to what I am studying: Applied Ethics in Linköping. I will explain what the masters is about what I like and what I dislike about the program, and hopefully give those who are interested a better idea about the program, or inspire some lost minds who do not know yet what to study. Applied Ethics is the part of philosophy that is concerned with moral questions. What is morally right and wrong? What are our moral obligations towards others? And how far does that moral obligation go, are things we discuss in class. The most popular (and controversial) ethicist of our times is an Australian philosopher called Peter Singer. He gave a very interesting TED-Talk that you can find here (https://www.ted.com/talks/peter_singer_the_why_and_how_of_effective_altruism) if you want to get a little insight into one of this main topics of interest: global poverty and our responsibility as citizens of the affluent part of the world towards the poorer countries and people on our planet. In our classes we read quite a lot of Singer, but also classics like Kant, Bentham, Rawls, and many more. Unfortunately we cannot choose our courses ourselves, but the predetermined courses do cover an interesting and big variety of topics and different fields of interest! My courses are: Advanced Academic Studies, Ethical Theory & Moral Practice, Social & Political Ethics, Globalization & Global Justice, Ethics & Migration, Envorinmental & Animal Ethics, Biomedical Ethics, and a Master’s Thesis of 15 ECTS. We always have one course at a time for 3.5 weeks intensive, and then write a final paper, usually about a topic we can choose. Lectures and seminars are held 2-3 times a week and the rest is self-study. Courses often include group projects and presentations. Our masters only consists of 10 people ranging from age 22-48, and everyone is coming from a different country! This makes discussions so much more interesting as you are inevitably confronted with truly international viewpoints and arguments. First of all the topics: We discuss so many interesting and relevant things! We learn how to critically assess different situations for example in politics or in aspects concerning globalization. Do we have a moral obligation to take in refugees? Are those who are mostly causing climate change also those who are held most responsible? Should they? To what extent do we have a moral obligation to help those people or even entire countries in poverty? Are euthanesie and abortion morally acceptable? It is really fun and interesting to discuss these topics in an academic framework, and learn how to argue for your point of view differently then when you just discuss this with friends. Second: the other students! I have studied in an “international” program before in the Netherlands, which consisted of 80% Germans. It is so interesting to hear the impressions of someone from Pakistan or Bangladesh, as they are completely different from mine. The world can be seen and understood from so many different angles, and even though I of course knew this before, but this masters is again teaching me that our Western view to see the world is not always the right and definitely not the only valid one. Third: The course size. First it freaked me out to study in such a small program. Coming from a cohort with over 450 students in the Netherlands the idea of so much attention was just scary. But a class that size offers the opportunity for real discussion and exchange of ideas. And of course the assessment and evaluation of what you have learned is completely different than when you are just a number on a multiple-choice document. I find two main things not so good about my program: For one, as I said above, I think it is too bad that we do not have the option to choose our courses from a small pool of options, to specialize more in what we are interested in, but I guess that is what we will do with our masters thesis. Secondly, I really wish we would have more time to really dive deeper into the topics. As this is only a one-year program with the 3.5 week cycles, things happen quite fast, and I sometimes have the feeling that my knowledge is only superficial, and that more time would have allowed me to understand all the concepts much more profoundly. All in all I can say that I really like my masters, my classmates, the teachers and the topics. In the end you have to make the most out of this year, but I think the thought-provoking impulses and insights this masters offers are very valuable and useful. 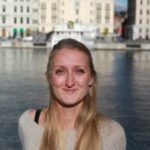 If you are interested in our program this is the programwebsite with more information: http://liu.se/utbildning/pabyggnad/F7MET?l=en and you can of course always contact me with your questions! Have fun applying and good luck! Masters in Information Systems with a Swedish touch. 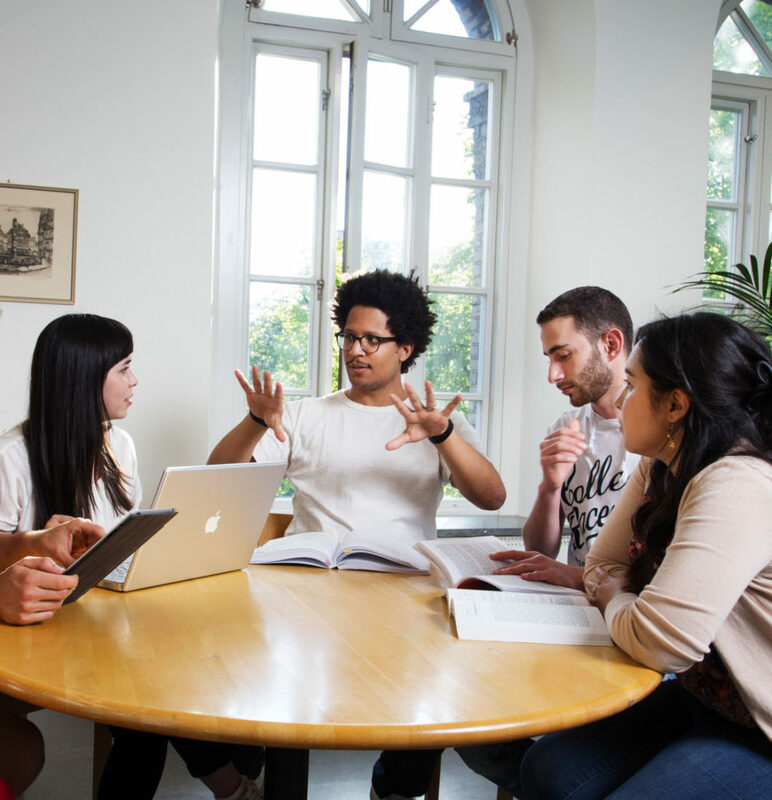 For a complete list of programmes in English you can refer to our database here http://www.universityadmissions.se/intl/start. 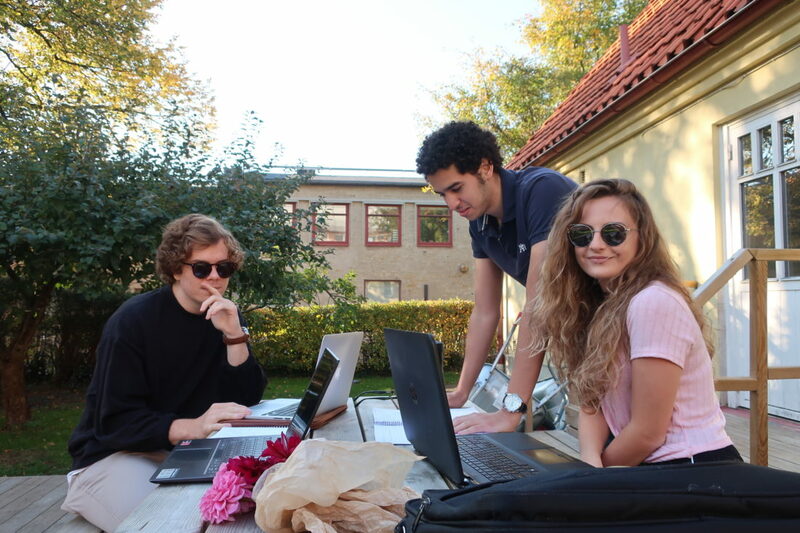 If you know what programmes you are interested in you can read more about how to apply here https://studyinsweden.se/how-to-apply/. Hello, I am looking at applying for this course for next year. I would like to contact you regarding this course to get as much information as possible :).